The first Western Australia DAMA is set to be the City of Kalgoorlie-Boulder in Goldfields region. 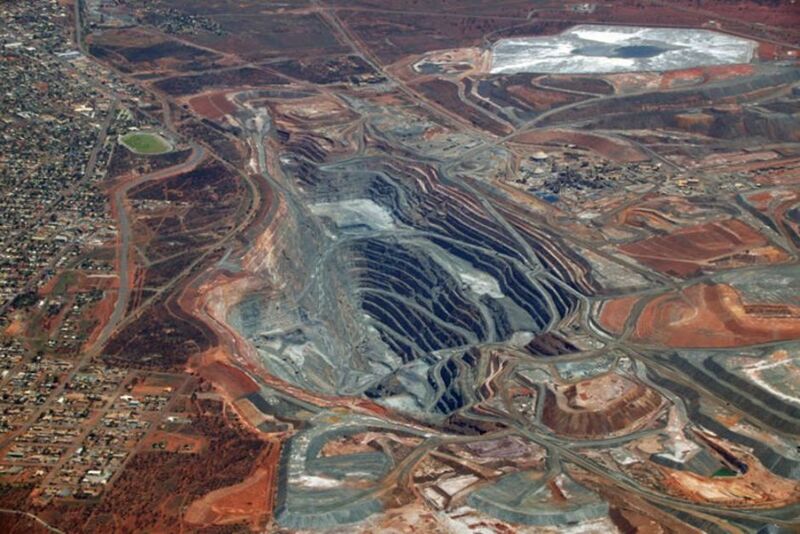 Western Australia’s Goldfields region is set to receive an economic boost with the Morrison Government signing a Designated Area Migration Agreement (DAMA) with the City of Kalgoorlie-Boulder. The agreement was signed on March 21, 2019. The Goldfields will be among one of the first regions in Australia to enter a five-year agreement with the Commonwealth aimed at ensuring skilled migrants contribute through employment in key roles where Australian workers are not available. Covering 73 occupations, up to 500 people per year will be able to be sponsored over the five-year agreement through the Kalgoorlie-Boulder DAMA. Member for O’Connor Rick Wilson commended the City of Kalgoorlie-Boulder for their hard work and willingness to work with the Commonwealth to support the local community. “The Goldfields has suffered from a skilled workforce shortage for too long which is having a negative impact on the entire community,” Mr Wilson said. Chief Executive Officer of the City of Kalgoorlie-Boulder John Walker said the DAMA would offer a solution to ongoing skill shortages and the estimated 1,500 job vacancies in the Goldfields region. “The City welcomes the Federal Government’s support and believes a DAMA will encourage skilled migrants to come work and reside in regional Western Australia,” Mr Walker said. The Government will continue to engage and work with regions around the country experiencing skill shortages to find tailored solutions through the use of a DAMA. What is the Requirements for DAMA Visa? First of all, there’s no such thing as DAMA visa. DAMA is an agreement between the state and DHA that allows businesses/companies situated in the area the luxury of accessing workforce that can not be found locally. That being said, when one talks about “DAMA visa” he/she actually refers to TSS/482 Visa. Basically, all DAMAs utilise the labour agreement stream of the Temporary Skill Shortage visa (subclass 482). Businesses will enter into a labour agreement with the Australian Government and workers will then be granted a subclass 482 visa. That being said, you as a visa applicant, cannot apply without an employer to nominate and sponsor you.